From minimal and punchy to fast and crunchy beats and hits in the style of Hip-Hop, Trap, Breaks and Electro Funk. 20 kits, 80 midi patterns and 4 multis. 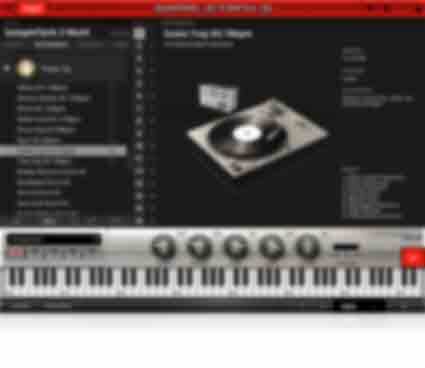 Do your beats need a boost? 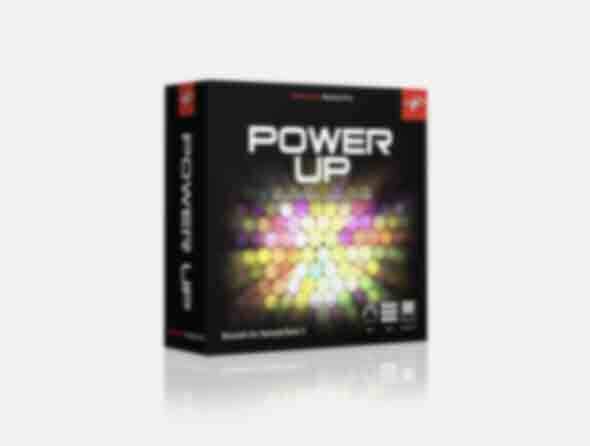 Add some creative spark to your productions with the Power Up collection for SampleTank 3. It features drum hits, loops and MIDI patterns that cover a diverse selection of funky styles: Get some boom-bap with the hip-hop kit, some dirty hats with the trap kit, some nasty beats with the breaks kit or some classic bass-heavy percussion with the Electro Funk kit. With 20 kits, 80 MIDI patterns and 4 multi — Power Up collection is your remedy for rhythmic inspiration. From minimal and punchy to fast and crunchy beats and hits in the style of Hip-Hop, Trap, Breaks and Electro Funk.